Bard Lubri-Sil Two-Way I.C. 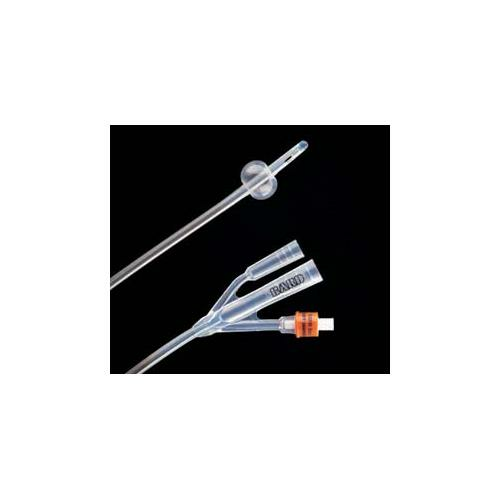 Infection Control Foley Catheter With 5cc Balloon Capacity incorporates a technologically-advanced formulation consisting of Bacti-Guard silver alloy coating and Bard hydrogel. The coating is designed to minimize biofilm formation and enhance patient comfort, as well as reduce adhesion of bacteria most commonly associated with catheter-associated urinary tract infections (CAUTIs).